Not everyone has been fortunate to grow up with their biological family, including additional wealth, security or privilege during their lives. 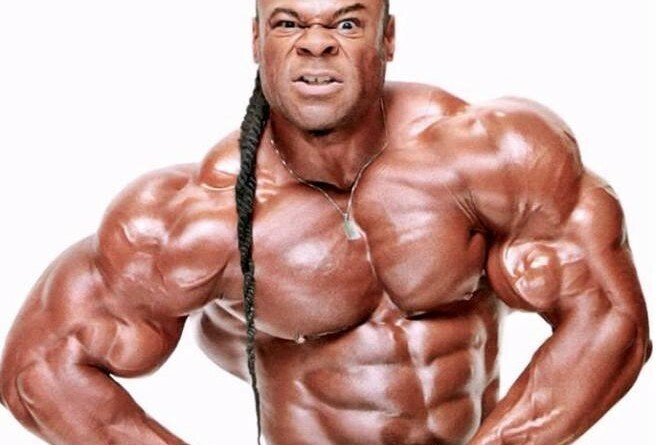 Kai L. Greene is one of them. 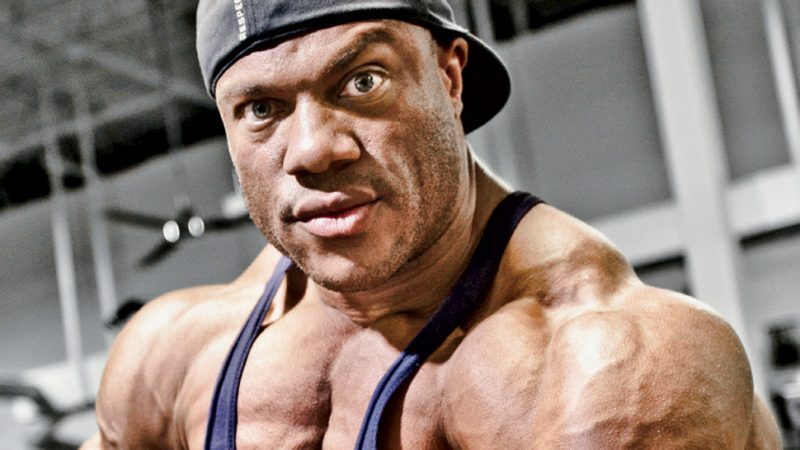 Kai’s characteristics are unique in many ways; for example on a personal level and in his speeches where he often brings up the philosophical parts of bodybuilding. 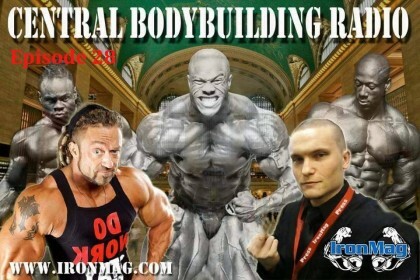 In his significant hoodie and profound way of approaching and interpret the world of bodybuilding Kai is as close to a Buddha you can come. In addition to the deeper meaning or spiritual sides of lifting weights and building muscles Kai is on a whole different level compared to basically all of us, and for them who hasn’t discovered him, there is a lot of life lessons to be learned by digging deeper into his life story. Furthermore, this principle of using the gym as a refugee or sanctuary is something many of us can relate to. The meditative factor or war against your own emotions to find peace of mind are hardly talked about; even if this principle at many times is even more of a mental and physical gratification than the (pump) or blood flow into the muscle. For some of us the gym workout beats yoga or meditation when it comes to fight depression, anxiety and additionally find peace of mind. 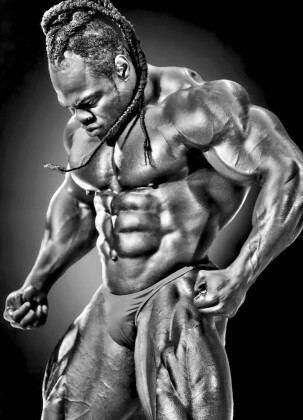 In closing, I believe there are, of course, chapters – many chapters – left in the history and career of Kai Greene! With 2016 around the corner and the Arnold Classic in March with Kai entering the show, it will be exciting to finally see him back on the stage again! So who knows, maybe next year, 2016 might be Greene’s time? 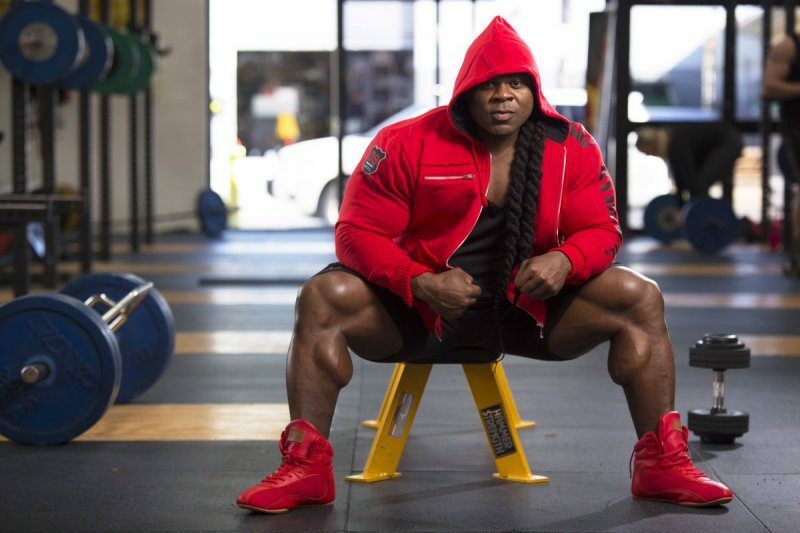 The moment when we will see the Buddha of bodybuilding, the people’s champion, the kid who never gave up, Mr. Kai Greene finally winning the statue of Eugen Sandow!